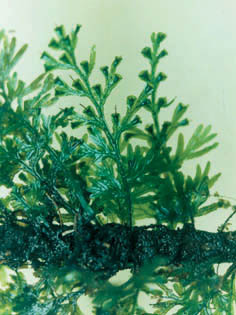 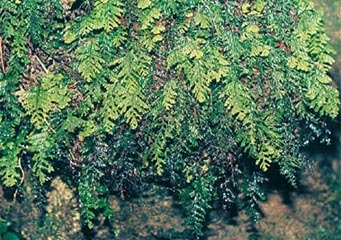 H. exsertum is distributed in South India (Karnataka, Kerala and Tamil Nadu), northern India, Andamans, Sri Lanka, China (Hainan, Hong Kong, Sichuan, Yunnan), Myanmar, Thailand, Cambodia, Laos, Vietnam, Nepal and Bhutan. 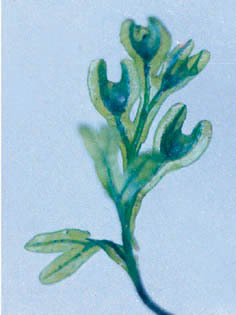 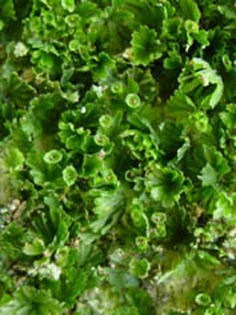 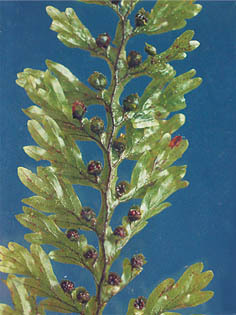 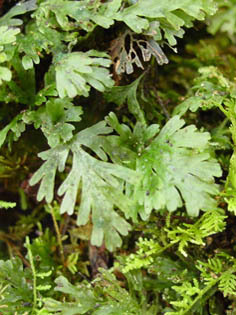 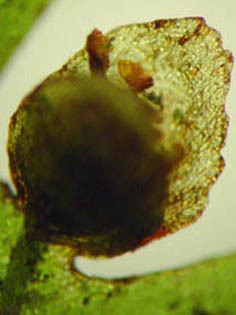 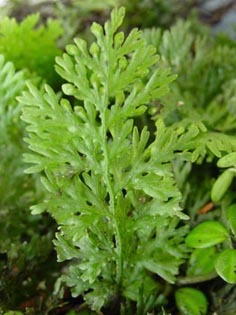 It is one of the common filmy ferns of South India growing pendulous or erect, mostly lithophytic or rarely epiphytic. 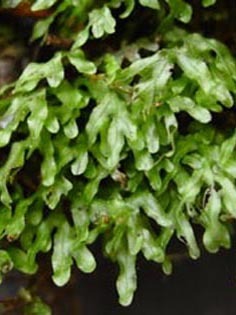 It forms extensive mats on rocks where water drips continuously or basal region of tree trunks on the banks of fully or partially shaded streams between an altitude of 800 to 1500 m.